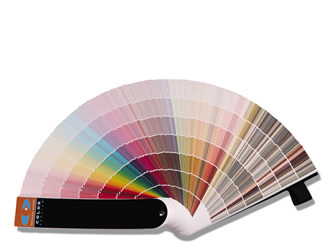 For those looking to illuminate their world with pure, extraordinary color, Color Preview offers hues that excite and inspire with pure, deep, clear colors that make striking combinations. 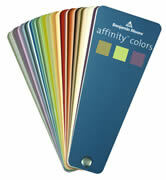 A great complement to Affinity® & Classic Colors. 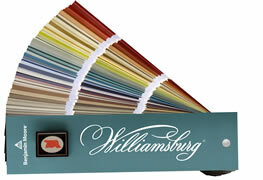 Divided into organic and inorganic colors to allow for easy reference of clean true colors versus complex, natural colors. 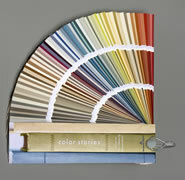 Supplemented with off-white colors, historical colors, and Benjamin Moore Ready-Mixed colors.